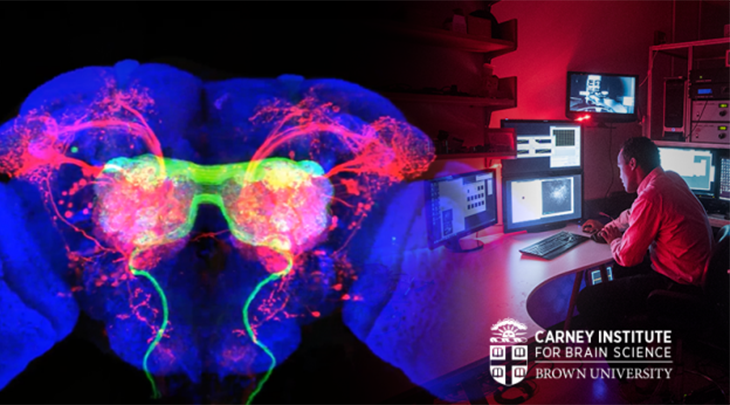 A $100 million gift from alumnus Robert J. Carney and Nancy D. Carney will advance brain science research and help find cures to some of the world's most devastating brain and nerve diseases. In the Proceedings of the National Academy of Sciences, Brown neuroscientists present a new theory to explain how the brain produces beta rhythms. 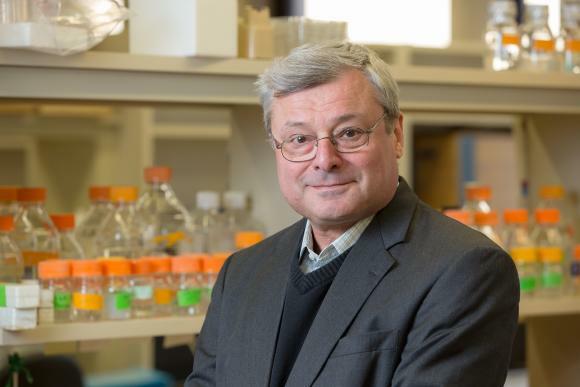 A $9.7M grant from the National Institutes of Health will further a multi-university effort to advance aging research. Nicolas Fawzi received $1,601,975 for “Turning off the molecular switch for pathological self-assembly of fused in sarcoma” from the National Institute of General Medical Sciences (NIGMS). The Howard Hughes Medical Institute (HHMI) awarded three young scholars--Shawn Williams, Arif Hamid, and Kavin Nuñez--fellowships that will provide funding and professional development opportunities.